There is an ancient tool that has been adopted by many different cultures throughout history. It offers countless physical health benefits ranging from increased circulation to an improved lymph-flow (see video below.) It brings a glow to the skin and it may even reduce the appearance of cellulite. What is this miracle tool? Why has it been around for so long? The technique is known as dry brushing and it proves to be a valuable tool to have in your health arsenal. Let’s find out why. 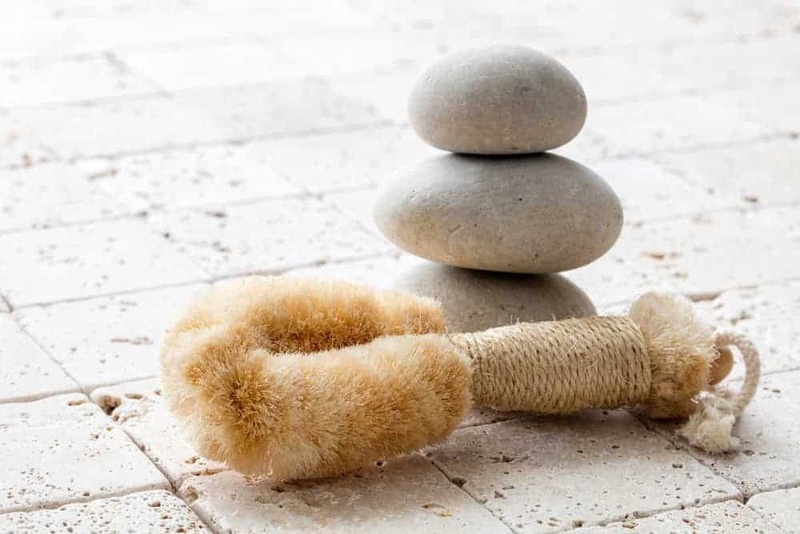 Dry brushing is simply the process of brushing the skin’s surface in order to remove dead skin cells, facilitate new cell growth, increase circulation, allow the lymph to flow more effectively, and possibly even reduce the appearance of cellulite among other benefits. Even though dry brushing has been around for some time, many are just beginning to understand what it is and how to use the technique properly. People hear the term dry brushing and a puzzled look comes across their brow, when in reality the act in itself is quite simple. 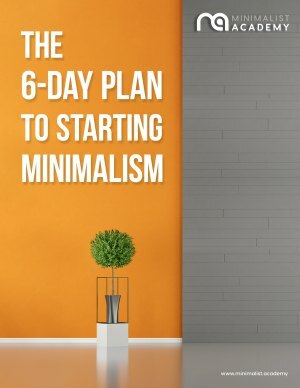 Once you understand what it is and what it can do for you, the activity can actually become a habit fairly easily. The first step to take when considering dry brushing is to find a bristled-brush that matches the coarseness of your skin. If you have tender thinner skin, you should opt for a brush with softer bristles. The tougher your skin the courser the bristles you may use. For example, some appreciate the bristles formed from the agave plant. You also may also want to consider if you want to have an extended handle for reaching your back or purely a palm brush. The option is yours, so take your time in selecting the right brush for you. The process of dry brushing is quite easy. In large broad strokes, move your brush from your outer extremities to your core. The key is to always move toward the heart, not away, as this is the natural flow of your lymphatic system. The entire process takes roughly 10 minutes, but how much time you spend in the activity is completely up to you. Follow it up with a shower and a moisturizer if you wish, and your skin will be left feeling soft and truly refreshed. As mentioned previously, the physical benefits of dry brushing are endless. They are also the perks most people often associate with the task of dry brushing. One physical benefit is it removes all of the debris your body has picked up from the day. It also allows new skin cells to form and come to the surface. Add to this list increased circulation and lymph flow, and the added glow you may notice in your complexion thanks to the increase in oxygen to your skin. Even with all of these benefits we only are beginning to touch the surface of the bonuses of dry brushing! The not-so-common benefits of dry brushing appear within the mental and emotional aspects of your life. The act of dry brushing allows for you to embrace a moment of mindfulness, doing something with intentionality, complete focus, and care to the task at hand. It provides a space in which you can truly reflect on the vehicle that does so much for you on any given day, and the choice you are making to take care of it. Dry brushing is also the springboard for many other lifestyle changes to occur. If you begin with taking care of your body through the simple act of brushing, you may also begin to see the value of taking care of your body in other ways as well. For example, you may begin to consider what you are eating, how much sleep you are getting, the relationships you are fostering, creating a mediation practice, and finding pockets of time for keeping your body active. The list goes on, but the important piece to take away is that dry brushing truly is a stepping stone or an addition to a holistic lifestyle overall. Another mental benefit is what dry brushing helps you to remove. As you remove the dead skin cells, as you declutter your body of the physical debris and the environmental toxins, you are also able to remove negative thoughts, emotions, and moments of the day that may have taken up space and cluttered your mind. With every stroke of the brush, you are given the opportunity to remove all of the negative and allow fresh, and more constructive, moments in with room to foster each and every one of them. Dry brushing is an old technique with a fresh perspective. Adopt it, embrace it, and begin to see the transformation not only in your physical self, but in your mental and emotional state as well. You can find your brush at almost every health food store, or you can order one online. Once you find the right one for you, begin your dry brushing practice and embrace the many benefits that go with it!